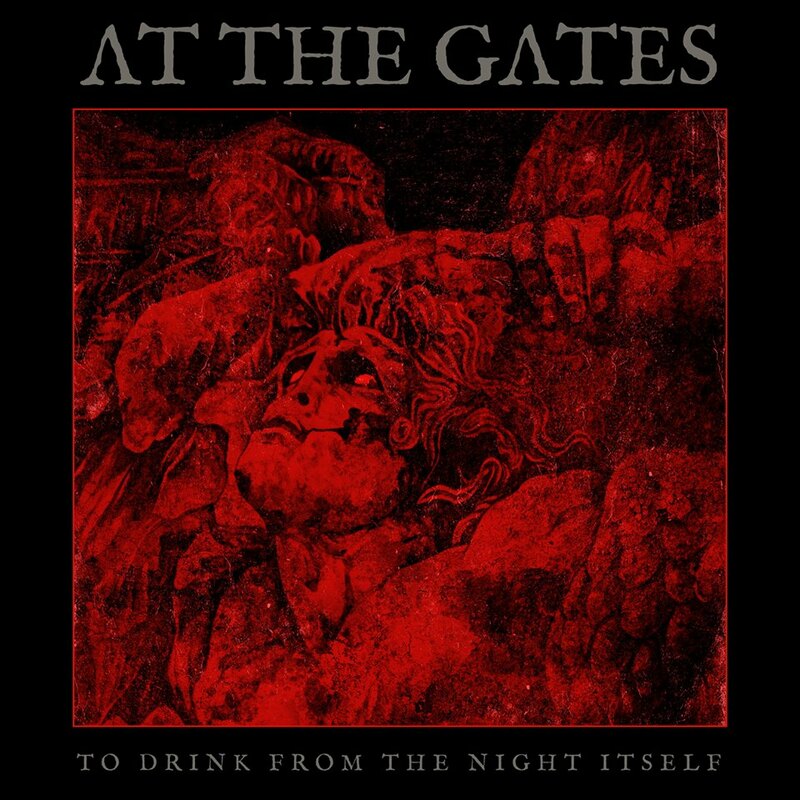 Swedish death metal band At the Gates are releasing a new album. 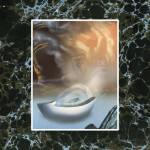 On May 18, the group will release To Drink From The Night Itself via Century Media. The band, which broke up after the release of 1995′s Slaughter of the Soul, reunited earlier this decade to return to the stage and release a new album. And it looks like it’s going to stick. The new album’s artwork, seen above, was revealed on Monday with some thoughts from frontman Tomas Lindberg on Facebook: “The inspiration for the actual front cover piece is taken from the Pergamon Altar, on display at the Pergamon museum in Berlin. It is of course linked closely to the concept that the whole record is based upon, but more on that later.” Take a look at the tracklist below. To Drink From The Night Itself follows 2014′s At War With Reality. At the Gates’ Slaughter of the Soul is featured on our list of the Top 100 Metal Albums of All Time. Pop Life: Justin Timberlake is emblematic of pop music's vacuumYo La Tengo shares new track, "For You Too"